Corie Dean is recognized as the founder and leader of the Pacific NW Carcinoid NET Support Group from 2006 (founding) to November 2013. Corie was diagnosed with carcinoid cancer in 1998 after emergency surgery in Puerto Vallarta, Mexico on Thanksgiving Day. 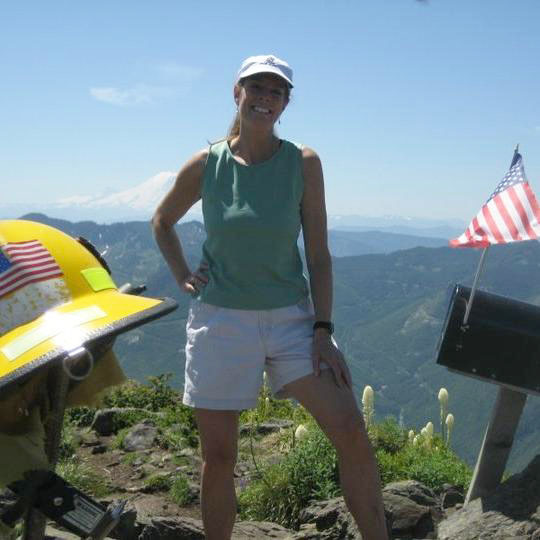 She started the Washington chapter of the Pacific NW Carcinoid-NET Support Group in 2006. In that same year, Corie co-chaired the Pacific NW Carcinoid / NET Symposium in Portland, Oregon. As a result of her active involvement in understanding her cancer, over the years she counseled, informed, and comforted many carcinoid patients and their caregivers. When her cancer began to significantly progress during 2012 and 2013, Corie traveled to Bad Berka, Germany for four PRRT treatments that enhanced and extended her life. Eventually she succumbed to the cancer in November of 2013. Those of us who had the privilege of knowing Corie will always remember her efforts at running the support group and her energy and time spent assisting other patients. Next Official Meeting of the Support group will be on Saturday, June 22, 2019. 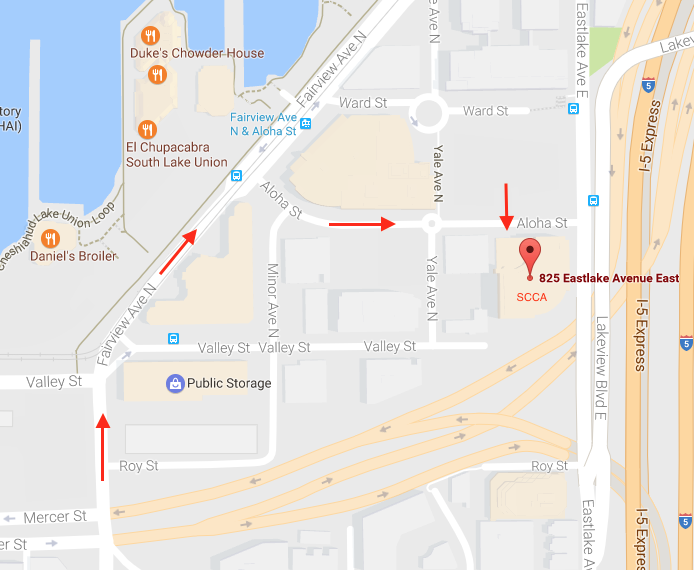 It will be held at the Seattle Cancer Care Alliance location. Meeting will start at 10am and go to 2pm. Just a reminder - you may want to bring some lunch or snacks for yourself. There will be a 15 min break at noon and the Support Group will provide some fruit, veggies and drinks. On October 6, 2018, Josh Mailman from NorCal CarciNET Community hosted Speaking Up! while in Seattle, The event focused on communication with our doctors. Dr. Kennecke from Virginia Mason and Dr, George Fisher from Stanford University joined Gary Murfin and David Smyth from our community. On October 6th, 2018, Seattle area resident Laurie Todd, "The Insurance Warrior" gave a talk to our group on winning your insurance appeal. Approved ! Interview with Laurie Todd from NorCal CarciNET Community. Welcome to the new home of the Pacific Northwest Carcinoid Net Support Group. Our group meets 3 times a year on a Saturday. We would love to hear from you. Please feel free to send an email to us by clicking here. Our site is a work in progress. We will have more information soon. Thank you NorCal CarciNet Community for hosting our site.